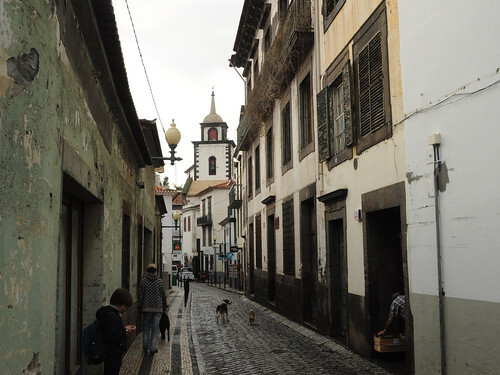 I went to Funchal and took photos. 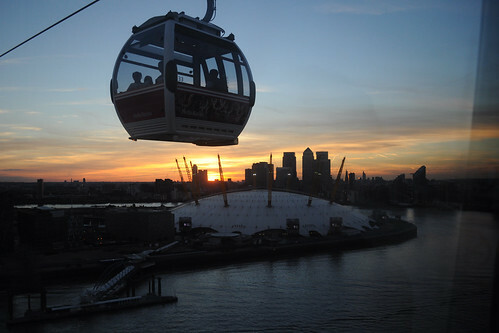 Went on the cable car, saw an awesome sunset. 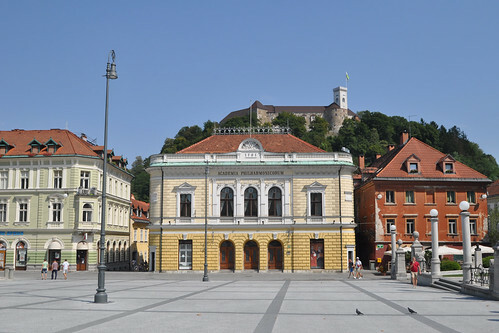 I went to Ljubljana for the weekend and took photos. 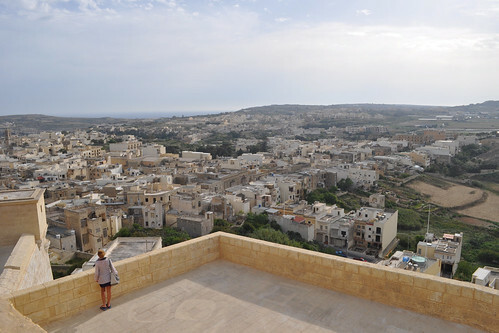 Victoria, or Ir-Rabat, the capital of Gozo. 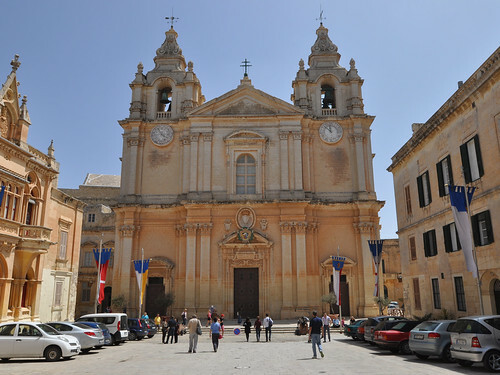 Introductory test I have yet to write. 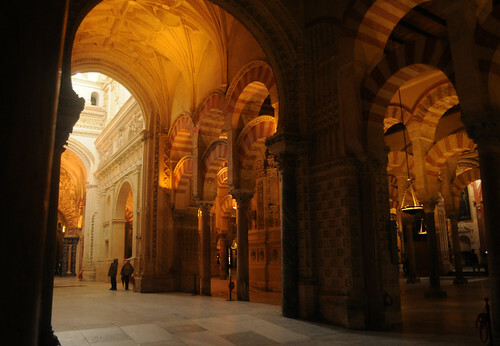 I went to Córdoba took photos, mostly of the truly amazing Mezquita. I flew into the Andalusian port city of Málaga hoping for a week of sunshine, history, architecture and landscape. 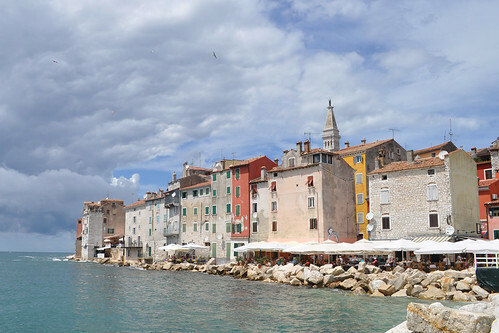 I went to Istria took photos.